I've always been a massive fan of Alexa Chung, I just love her effortless yet chic style. As a proud Brit myself, I've always supported British brands. I'm beginning to like Paul Smith more and more, especially after the AW13 collection, which has been featured on my blog here. 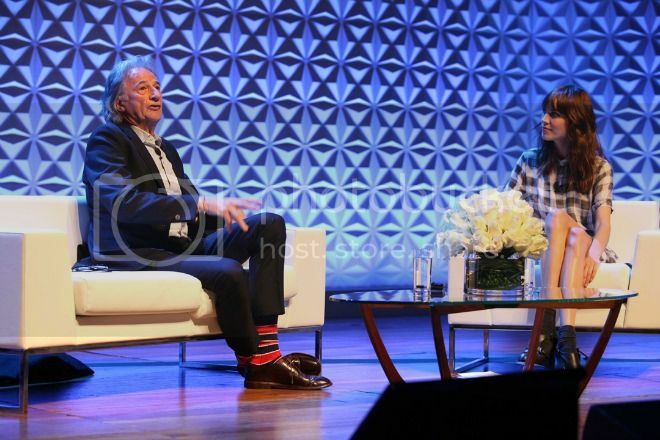 Paul Smith and Alexa Chung were together at the 2013 Vogue Festival to talk about fashion and personalities. 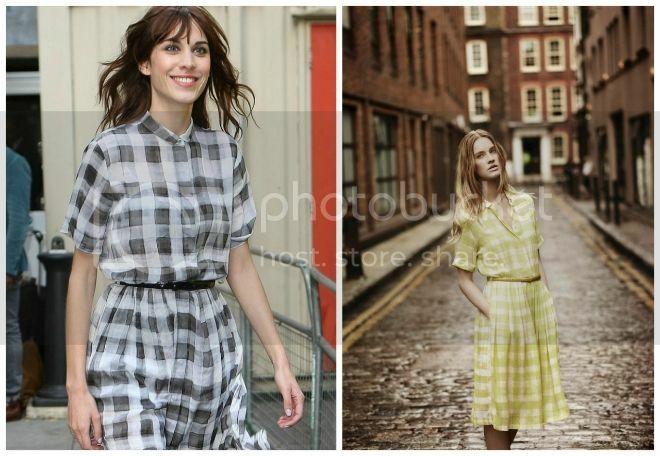 She was spotted wearing the Sun Bleach Check Belted Shirt Dress from the Paul Smith Black Label, which also comes in yellow and she looked great as usual. The dress is available in yellow in Hong Kong, go check it out in-stores. she looks so stunning in that dress!